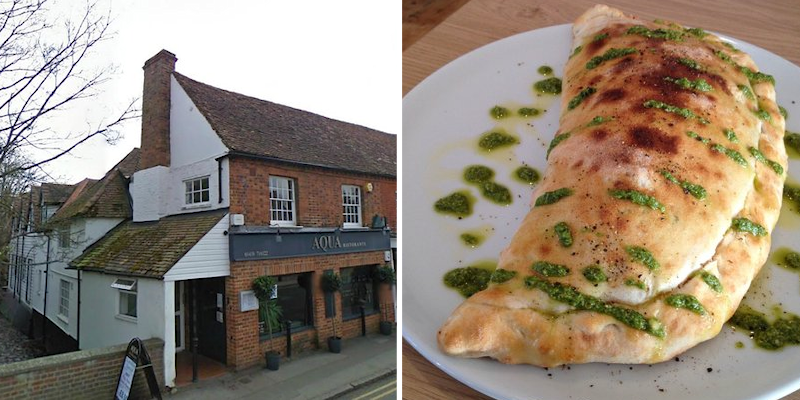 Aqua Restaurant in Old Welwyn offers both traditional and contemporary dishes using only the finest ingredients imported directly from Italy. Our menu incorporates many different mouth watering flavours and delivers culinary delights to even the most discerning of palates. With our enchanting contemporary décor, relaxed and friendly atmosphere, AQUA is ideal for any dining occasion.